Audiologists are the only professionals with college courses and experience in both hearing evaluation and hearing aids. We know hearing and hearing aids! What’s the best hearing aid? : Definition 1: There is no such thing. Best aided hearing is achieved when the proper sound is produced in your ear for your particular hearing impairment. It is the procedures and measurements leading to this that result in the best hearing for you. Definition 2: The best hearing aid is the one that you will use and that maximizes your residual hearing. 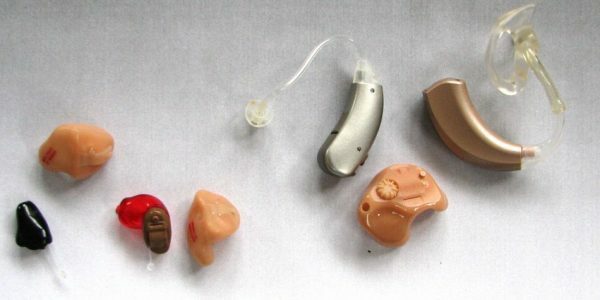 Comment: The particular manufacturer or style of hearing aid is not what dictates how well you can hear with hearing aids.